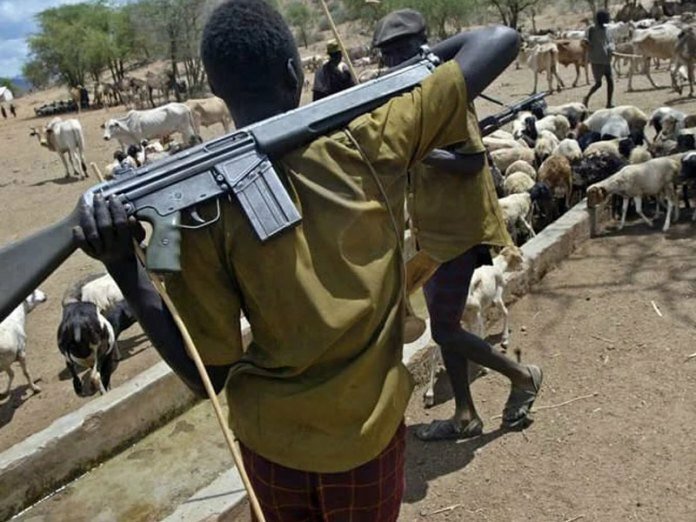 Three staff of the Federal Medical Centre (FMC), Owo, Ondo State, have been abducted by gunmen suspected to be Fulani herdsmen. The health workers were kidnapped yesterday along Emure â€“ Ile/Owo road while returning from work. The trio: a medical doctor, a nurse and a record officer, were taken to an unknown destination. A colleague of one of the victims who spoke on condition of anonymity said that the victims were stopped by the abductors and then whisked away. She added that the kidnappers had already contacted the families of the medical workers demanding the sum of N50 million as ransom. â€œThose that were kidnapped were a medical doctor, a nurse and a record officer. â€œThey were abducted at Emure-Ile; l learnt that the abductors who were heavily armed with guns were all Fulani people. â€œThey have contacted the families of their victims demanding N50 million as ransom before they could be released,â€ he added. Police Public Relations Officer (PPRO) of the state police command, Mr. Femi Joseph, confirmed the incident. He stated that the victims were travelling when they were kidnapped. Joseph said that the health workers were waylaid by the armed hoodlums on the Akure/Emure-Ile/Owo road before being taken into the bush. He, however, assured that the police would arrest the criminals, insisting that action on the matter had already commenced and the victims would be rescued. The police spokesman advised family members of the kidnapped victims to cooperate with the police in their investigations. Which nonsense are we letting slide in this country?